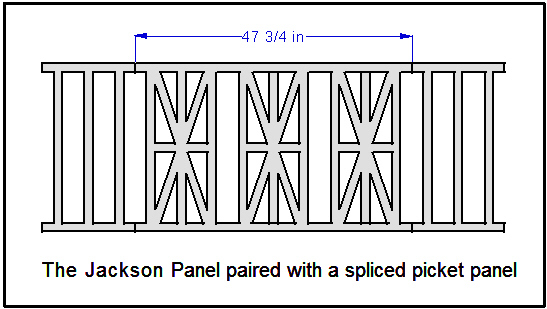 The Jackson Panel is a classic design, faintly reminiscent of The Union Jack! 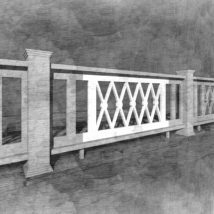 This design is best suited for full panel installations and can be combined with the Picket Panel or butted up next to each other to complete rail sections exceeding 48″ spans. 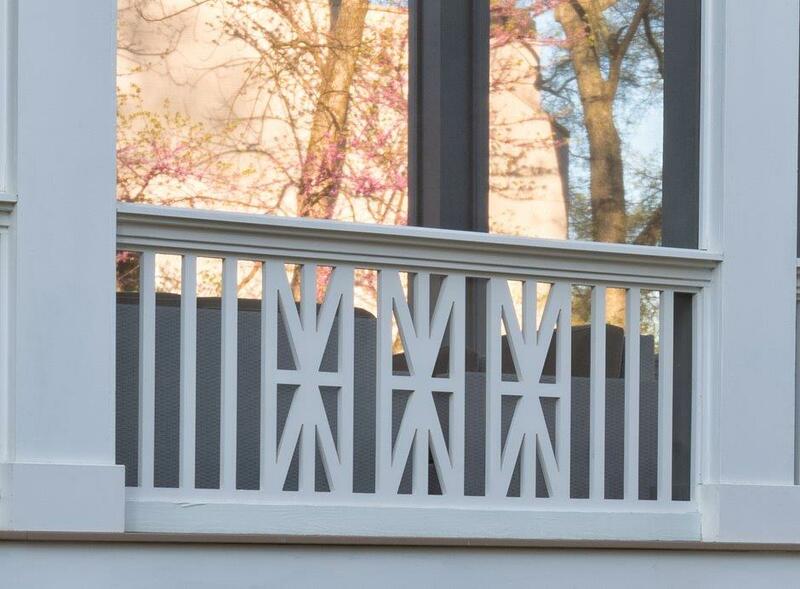 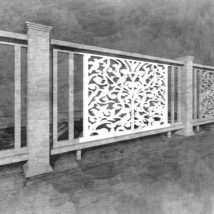 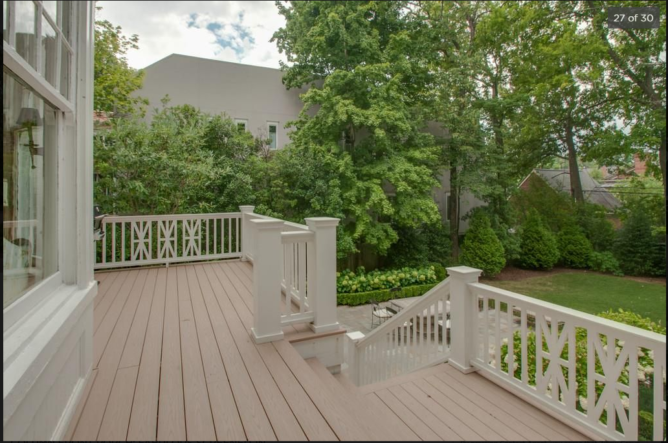 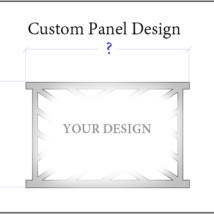 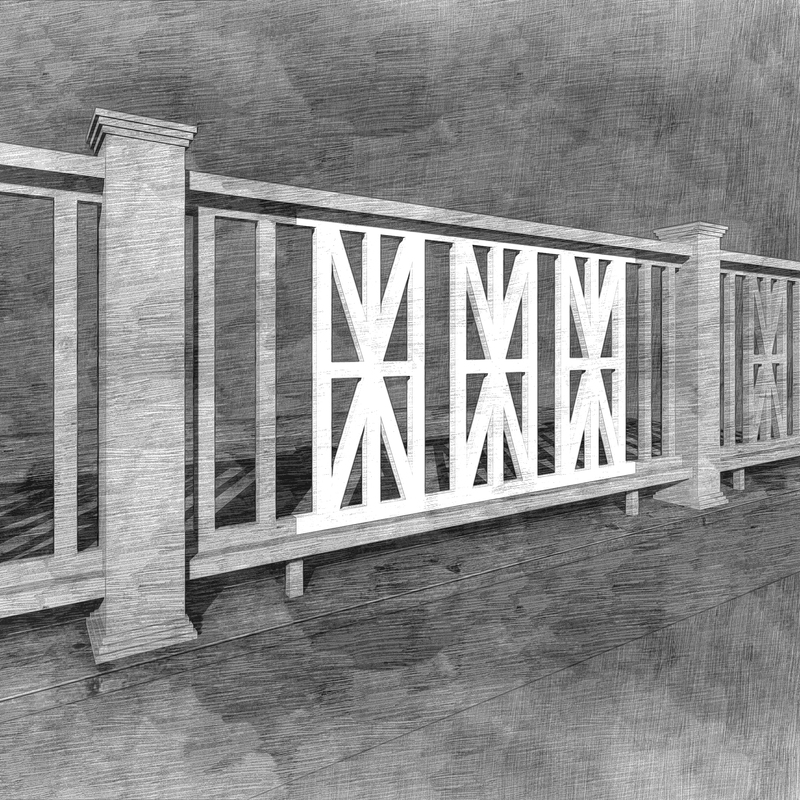 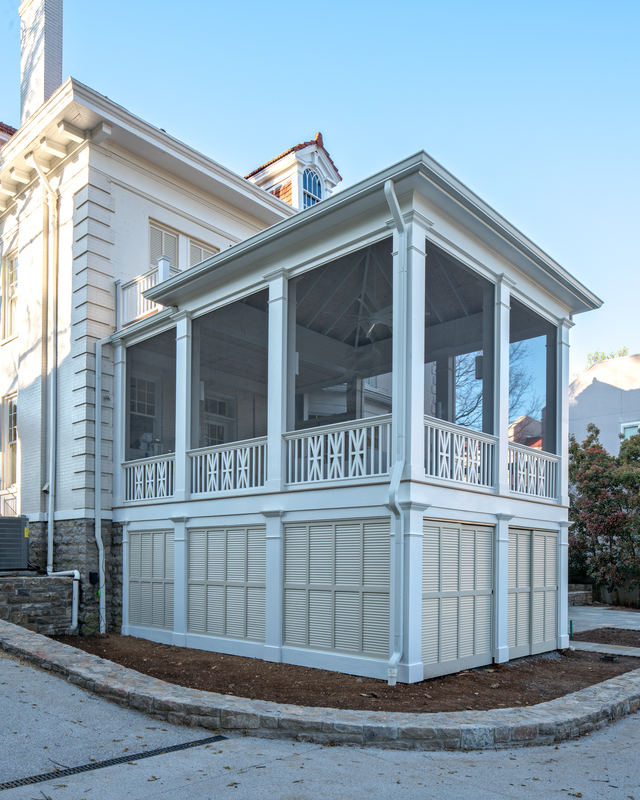 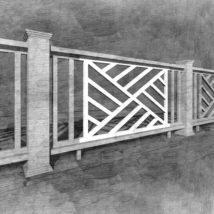 This panel was designed to be used for porch and deck railings with a finished height of 36″. 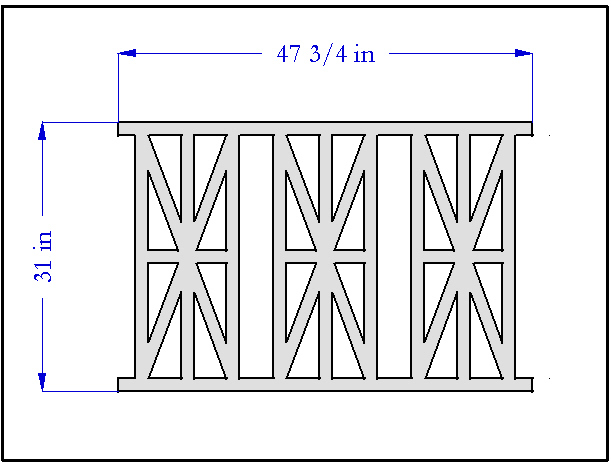 Item Dimensions Choose an option29" x 47.75"31" x 47.75"35" x 47.75 "
29" x 47.75", 31" x 47.75", 35" x 47.75 "